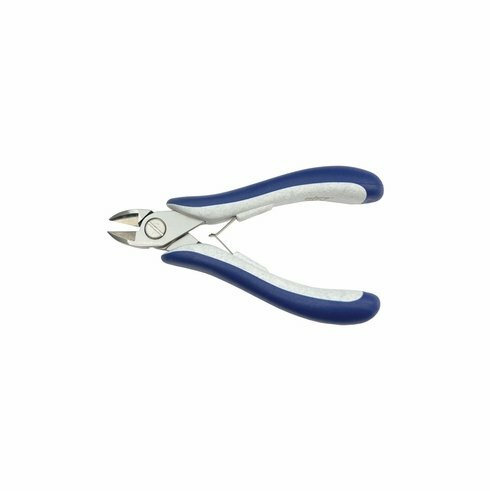 Also known as side cutters, they have semi-flush cutting edges for precision wire cutting of soft wires. Cushion grips provide comfort and retain precise alignment. Ex-large oval head, 5-1/8".